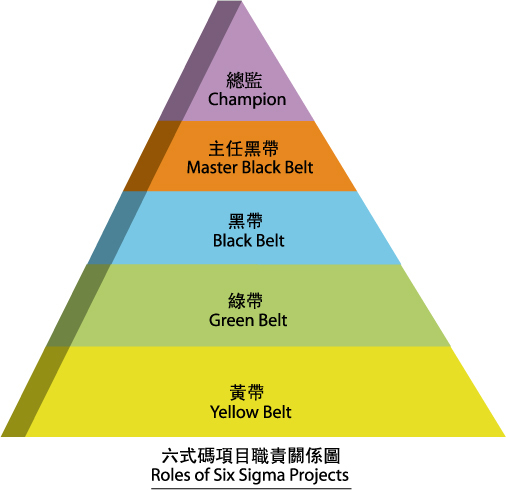 The Six Sigma Institute (六式码学会) is the first organization in Hong Kong specially providing Six Sigma trainings, registrations and examinations to recognize professional status of Six Sigma practitioners. In addition to providing 六式码培训课程, the SSI also offers other Quality Management related trainings (such as 精益, 制约理论 及 C.P.D.) to lift the competitiveness of students. To promote the application of Six Sigma methodologies, the SSI also work closely with universities, colleges and professional bodies in organizing courses or events and assists a number of public and private institutions having in-house trainings. Nowadays, there is no institution can award the internationally recognized professional qualifications of Six Sigma. In addition to our own 专业资格注册服务, the SSI also cooperate with the 中国质量协会 (CAQ) to introduce 绿带及黑带互认资格计划, so that both registered professionals are national and Greater China regional accreditation. To ensure the students and registered professionals reach the regional level in Greater China, students from SSI and other institutions must pass the 考试 to confer SSI’s professional qualifications. The SSI is also the only Green Belt and Black Belt examination center approved by the CAQ in Hong Kong. 六式码社区 为学会的不同行业的专业人士提供交流平台，不时举办 讲座, company visits and world-class conferences from time to time. 学会与 SBTI-HK are strategic partners. 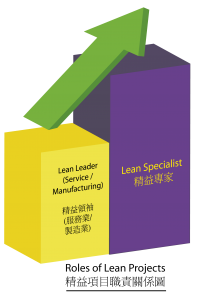 SBTI-HK is a leading global provider of 咨询服务, which founder is one of the Six Sigma inventors, helping enterprises from different industries to implement Lean Six Sigma management.